When you think of mobile app development, for your business, going with a professional mobile app development company would be the best decision to make. Smart phones are the 24-hour companion of the modern cultured person. One billion smart phones are there now, which will gradually increase. This gives a great opportunity to the businesses as smart phone apps give them facility to communicate with their customers without the constraints of space and time. 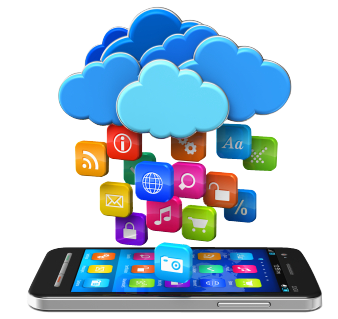 We specialize in developing apps on Android and iOS platforms. We can develop apps for your specific needs and it can be customized accordingly. In addition to app development.